You'll believe a man can POOP! 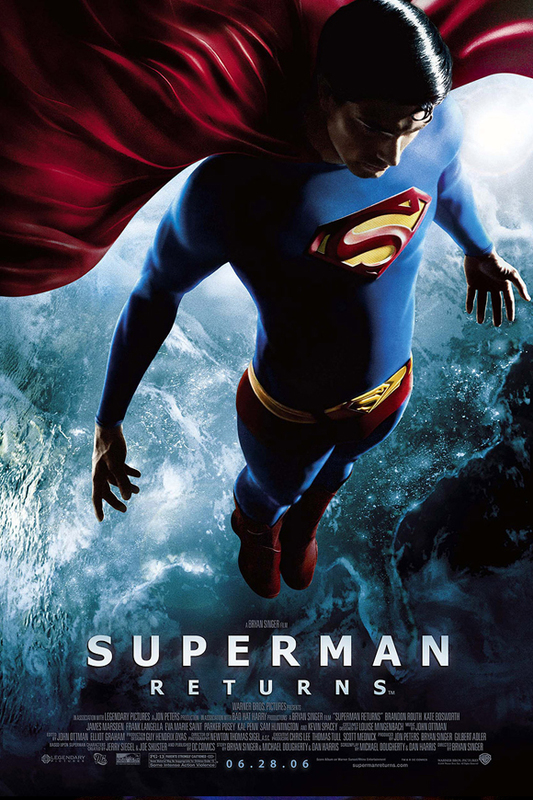 The Popcorn Poops continue #WorldFinestMonth with a look at Bryan Singer's 2006 film SUPERMAN RETURNS! This week's movie was Jessica's pick. Is this movie unfairly maligned? The Poops certainly think so. Also, what happens when our hosts run out of things to talk about during a movie that's way too long? Tune in and find out!